Aion : Now Free to play. Thread: Aion : Now Free to play. Just thought I'd let SP know that Aion NA and EU have gone free to play, both with similar cash models but no IP bans for any country. main difference between the two is Aion NA makes their profit by offering aesthetic,exp boosting (not really important in Aion),Pets and small bonuses in their cash shop whilst EU limits you to a sort of trial version of gameplay offering you to buy a gold pack via in game cash or real life money to unlock the game as it should be. a few things to mention. the game weighs 18 or so GB. aion n.a has the 3.0 update which introduces 1.better graphics,2.mounts,3.housing,4. new skills,dungeons,instances. Re: Aion : Now Free to play. Can i has a link? Although i have been MMO Free for about a year or so. http://na.aiononline.com there you go kind sir. I died waiting for that link :/. Anyway ill give it a try when i have the time the graphics looks pretty enough, lets hope the gameplay its good. 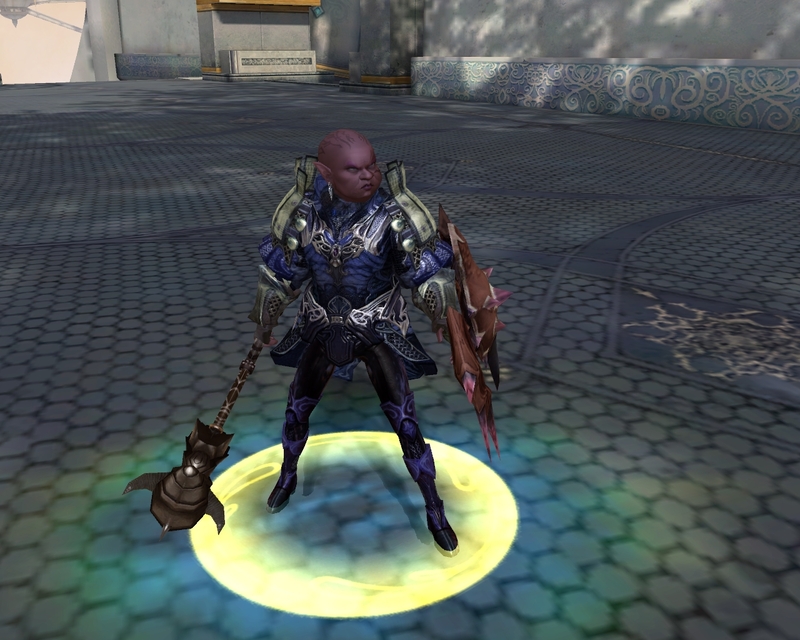 if you ever played cabal online its similar. what it lacks in lets say speed it makes up for in content and vastness. the world is huge and trasportation is limited. which means that you'll spend hours doing each task. sounds horrible but it's actually very fun and leveling is a breeze. in three days of casual (lots of chatting,afk,etc) gameplay I've gotten to level 30.
which means I can PVP,relax at my home (everyone gets a free home at level 21),mess around,instances and really just enjoy the game. or to sum it up the journey to progress is quite enjoyable and relaxed. Aren't there weird and grotesque characters you can make in there? ehh weirdest thing you can make is a funny anatomy. Also right now there are alot of events, a great one is Atreian Atlas giving you a plethora of rewards for reaching milestones in game. that's the thing, it doesnt' say. it mentions it as if its a permanent feature however the way its built screams event. also I'm guessing a while because the last reward is level 50 or so. I'll give this a try. In ~300 hours according to the DL manager. Sorry for the double post, but what's with the whole disconnected from server message when I try to log in? Last edited by Five Second Pose; 2012-05-03 at 12:45 PM. Yeah, I'll be in Guild Wars 2 >_>. and that's roughly 3% of players. most players have regular looking characters. 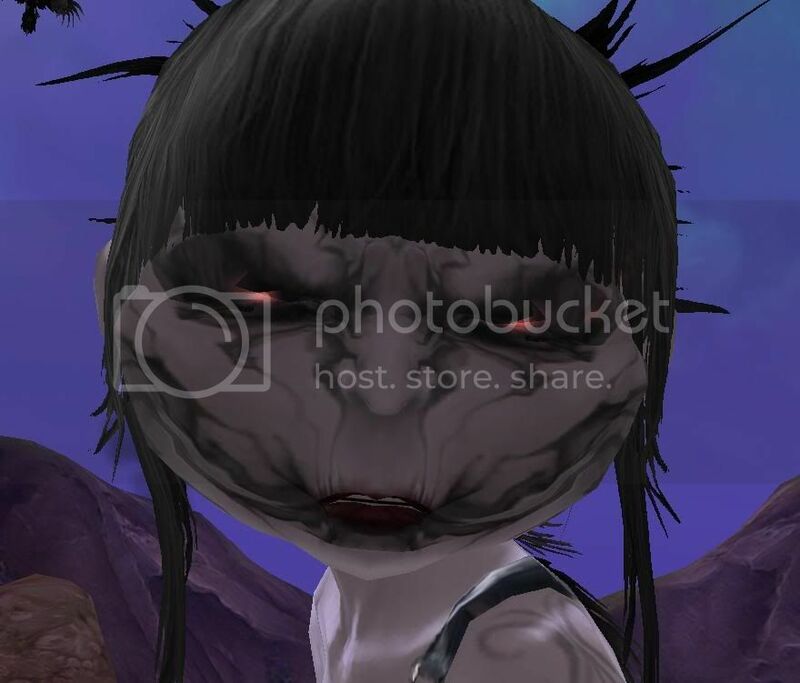 grotesque is the type of characters you can make in games like WoW or Terra, but even then who cares really? anyway I still have one pet code left if anyone is going to play. it auto loots for you. Im downloading, but it may take me a few days does it have resume feature? About that code i would gladly accept it if you want to give it to me. Downloading this right now. About an hour and a half left still, so I'll finish installing it in the morning. Been needing a game to get into lately (since I have SOOOO much free time.... cough). Almost done... i think... 76%. I'm liking my Spiritmaster so far. Just got my Wind Spirit. Finally downloaded this thing, what server should i play in?